Welcome to Hospitalia by Yara. Introducing the first robotic pharmacy in the Middle East ‘Farmacia by Yara’ is under the umbrella of Hospitalia by Yara, where medical needs meet within our luxurious surroundings. 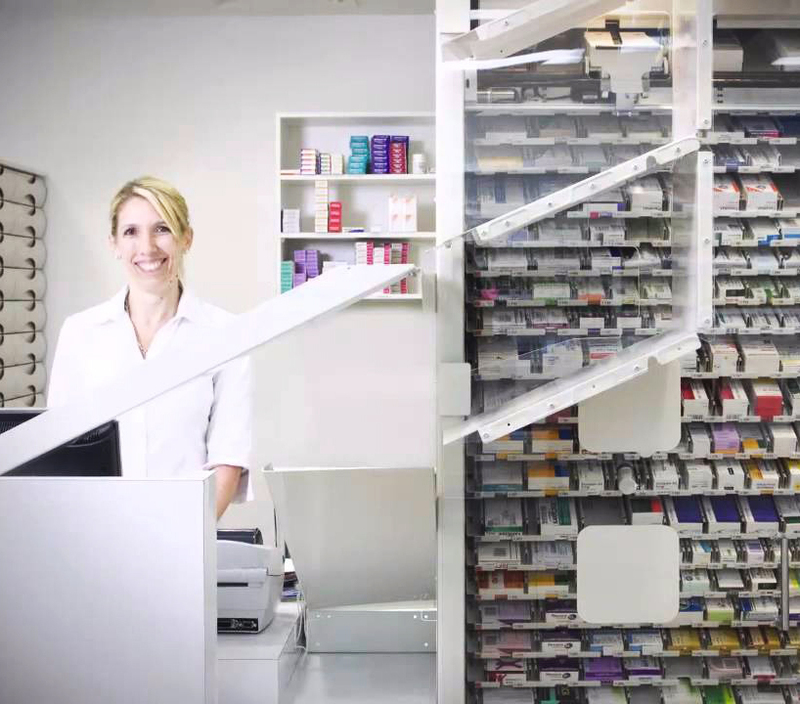 This advancement in technology provides you with a futuristic service and makes that trip to the pharmacy all the more aesthetically pleasing, especially for your children visiting robot. Here you will be greeted amongst a picturesque setting, where olive trees adorn the architectural layout based in Gardens Plaza, Budaiya. You do not need to travel to receive professional care as they've brought that five star service to you with western doctors, providing you with the high quality service that you deserve - the best of the best. Minimalism and discretion is at the very core of their work ethos and they provide a strong commitment to you through their highly skilled staff members and their medically acclaimed practitioners.